Hello! Sorry I have been MIA lately, school started and I had a bunch of other stuff to do. Now I am back, and I will be posting regularly again. Hope you like my review! Also, I will have an IMM on the 20th, not the 15th since I am waiting on some books and I hope they come by then. I will also have an event post for the S.W.E.A.T. Tour and an UPDATE post to let you know what I’m up to. Island of Fire starts right where Island of Silence left off, and Alex and the rest of the inhabitants of Artimé are shocked that their incredible home just disappeared before their eyes. Everyone is living in a gray shack, surviving on what little food and water they have. Now Alex is their leader, and he has to figure out how to make Artimé come back before it is too late. Meghan and Samheed are still on Warbler Island, in complete darkness and unable to speak because of thorn necklaces sewn into their necks. With all of these burdens and responsibilities on his back, will Alex be able to handle it all? Will the Artiméans with thorn necklaces be able to speak again? In a wonderful third installment of a thrilling and enjoyable series, Island of Fire will leave readers wanting more. 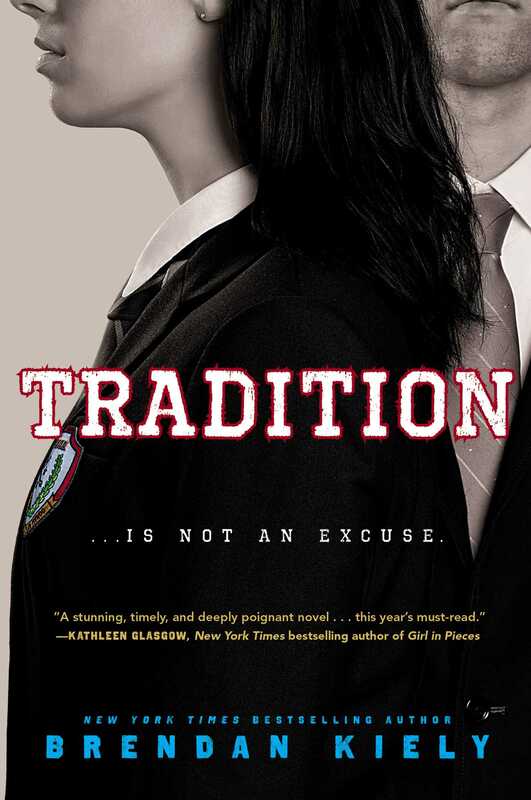 Lisa McMann strikes again with another excellent novel. I really enjoyed this book. 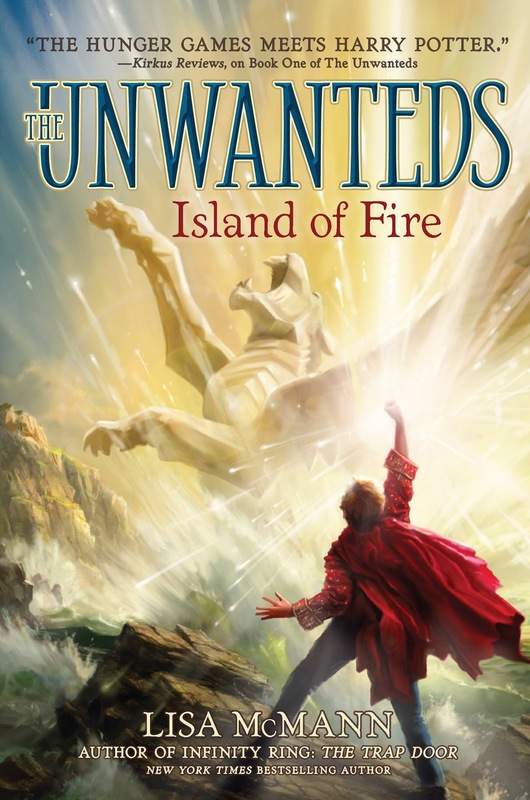 It was a great addition to the Unwanteds series, and I can not wait for the following books. The description was great in this book, and Lisa does a great job of making the world of The Unwanteds series very vivid and realistic. Like book one and two, I absolutely LOVE the cover art. Owen Richardson is the perfect cover artist for this series. For some reason, even though it was 464 pages long I thought it was too short. Maybe it’s because there aren’t many words on the page, or that when I read it I was on a road trip. Lisa McMann, keep writing, and I will be reading. Can’t wait to see Lisa @ #AustinTeenBookFestival! 🙂 I truly can not wait to read book 4 (and see the cover and title); my guess for the title is Island of Water. I bet I’ll be like, “Told ya so! 🙂 Also, I want to thank Emma Sector at Simon and Schuster for sending me an ARC of this book. Thank you so much, Emma! Hope you liked my review! Next review will be A World of Trouble (Merits of Mischief book 2) by T.R. Burns, on Thursday. See you then! ← In My Mailbox (3) & Swag Brag! GREAT cover! But too long for me to read right now. I have to stop reading at some point and start writing again! I haven’t read this series, but your review makes me want to! I think it’s really cool that you review books and your the same age as me! You are the only person that I know 🙂 I really like your blog! Do you have any books that you really recommend? Yeah that is cool! There used to be a couple more kids – Sir Reads A Lot and Audrey’s Read it or Not, but they don’t post anymore. My favorite series of all time is Redwall by Brian Jacques. I just read Momo by Michael Ende and thought it was one of the best books I read this year. I am reading a book by an Indie Author right now called A Measure of Disorder by Alan Tucker that’s really good. What’s your favorite series?